This year I found myself struggling to find the time to shop for Christmas presents, I mean it is extremely time consuming especially when you don’t know what to buy someone. Now if you haven’t bought your partner, sister, or mother something yet for Christmas, don’t worry because Cohorted have got you covered. Cohorted have a monthly Beauty Box where your loved ones can receive top of the range goodies at a huge discounted price. The box is excellent if the person in question is in love with all things beauty related and is up for trying new things. Since I have been receiving my Cohorted boxes I have really enjoyed trying out new products which I would of never thought to buy before. 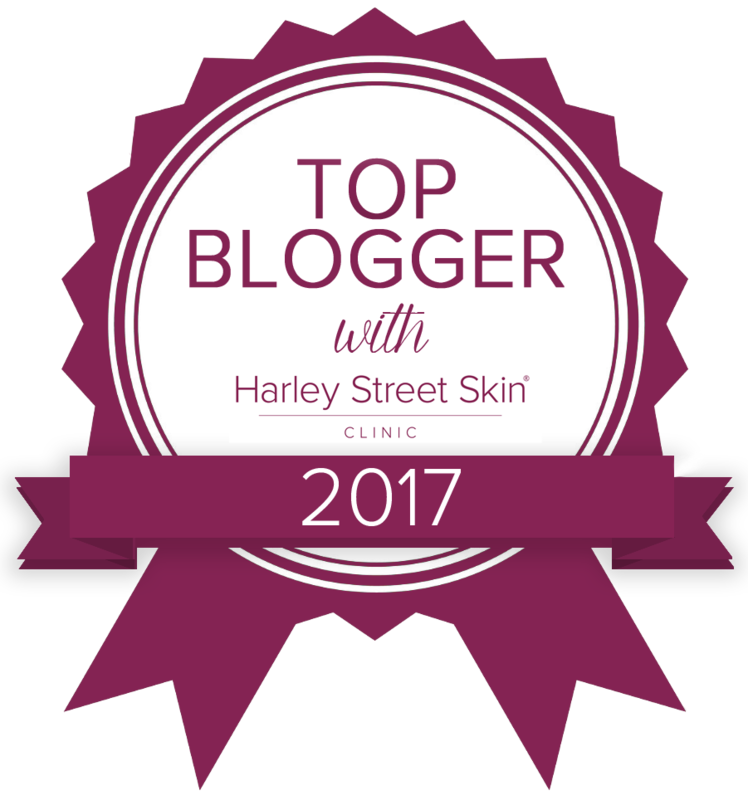 Let’s just say I will never be using the phrase ‘I want to try something new‘ ever again, I have fallen in love with so many new products! 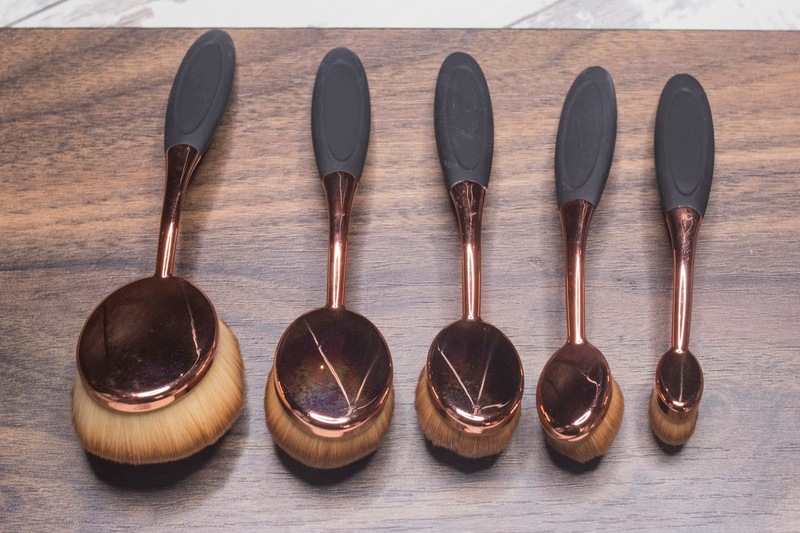 Before we go into what I got in my December box, check out these gorgeous copper makeup brushes in the Ovali Brush Face Set… I am quite literally speechless. These oval styled make up brushes have ruled the market throughout 2016 but I haven’t come across ones as pretty and as good in quality as these. 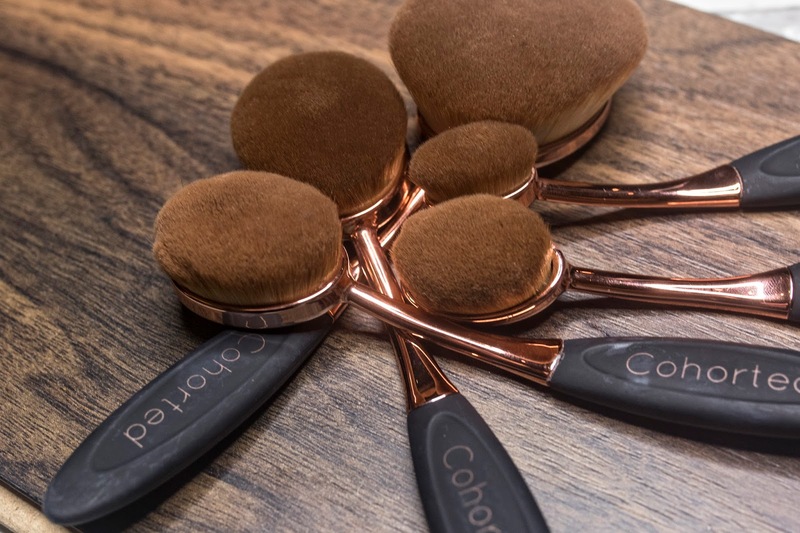 The brushes are super light and each brush has been designed to provide an effortless application every time. In my new Get Ready With Me Christmas Day video (released at 5pm this afternoon) on YouTube, you will note that I am applying my make up with ease- I actually found applying my foundation with the Foundation Brush was much more easier than using a sponge (and I never thought that I would ever hear myself say that). I can guarantee that any recipient of these brushes would instantly fall in love (there is no need for a mistletoe here). 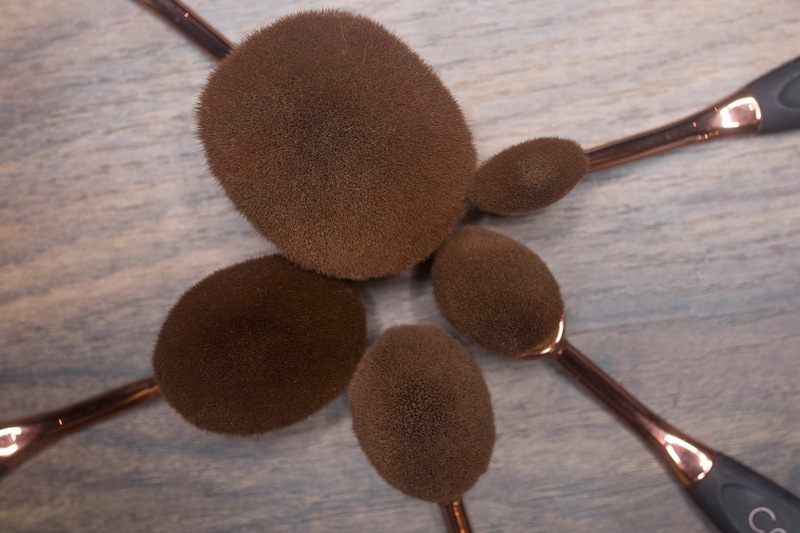 If you would like to win a set of these brushes in my huge YouTube giveaway which ends soon, please click here to find out how you can enter. Ok so let’s check out what arrived in my December box. This month I received the ultimate Christmas Bath package and just look how cute each and every one of these products are. 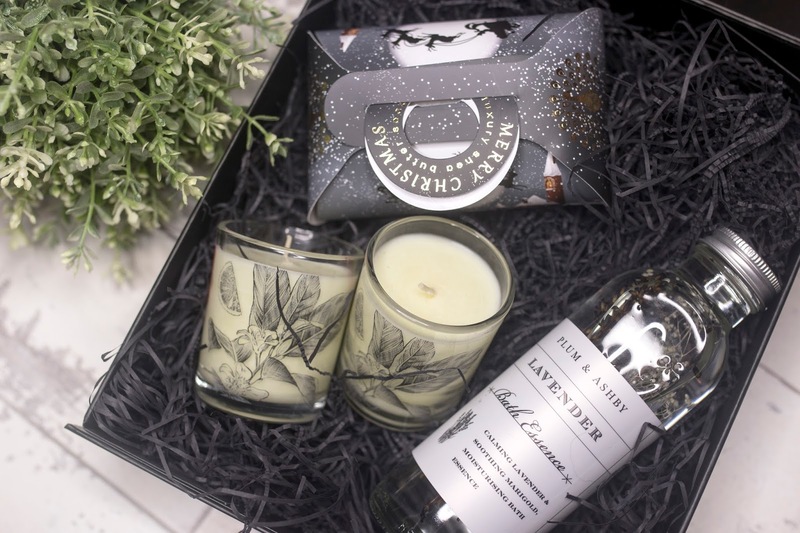 I would have to say that the two Winter Peaceful Soul Aromatic Candles by Lucy Annabella Organics and the Winter Village Luxury Shea Butter Soap from The English Soap Company are my favourites. 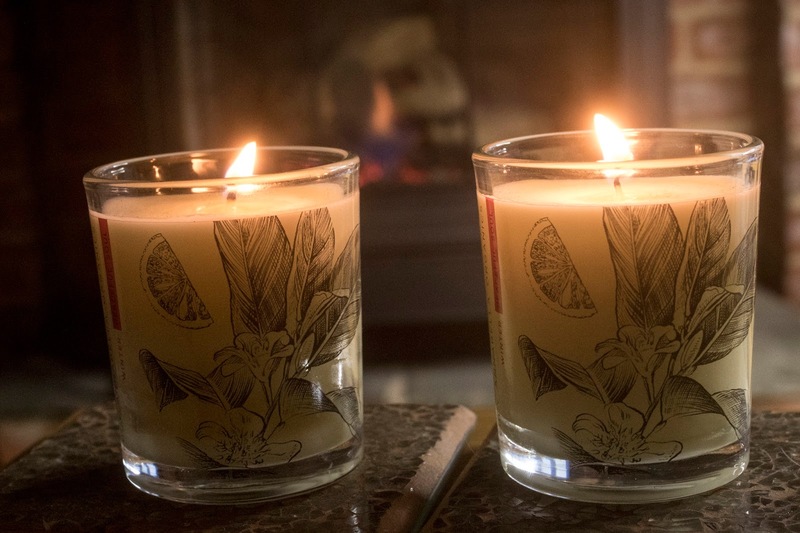 These two products smell just like Christmas- sweet orange, frankincense, exotic helichrysum and shea butter (smelling a little similiar to a sweet hot toddy). The Plum & Ashby Lavender Bath Essence is also out of this world. 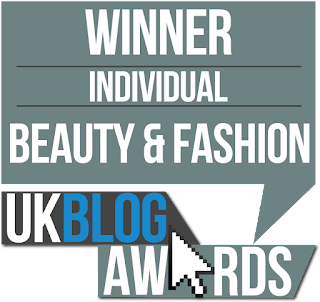 I am a huge fan of lavender (A French Kiss Bubblebar by LUSH is a personal favourite of mine) and this bath essence really did put me in a relaxed state. Not only do I love the fact that it smells like pure lavender, but they have also included actual lavender and marigold in the product. For £35.00 a month you have received products at a value of £53.95- not bad ey. Would you like one of these Cohorted boxes for Christmas? What would you like to receive in one?